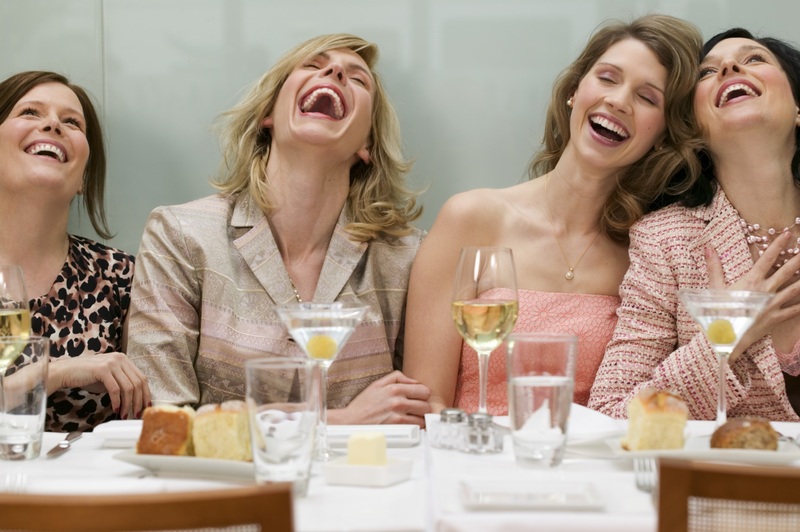 Cackle, chortle, giggle, snicker, guffaw: they’re all part of the health regimen to follow. 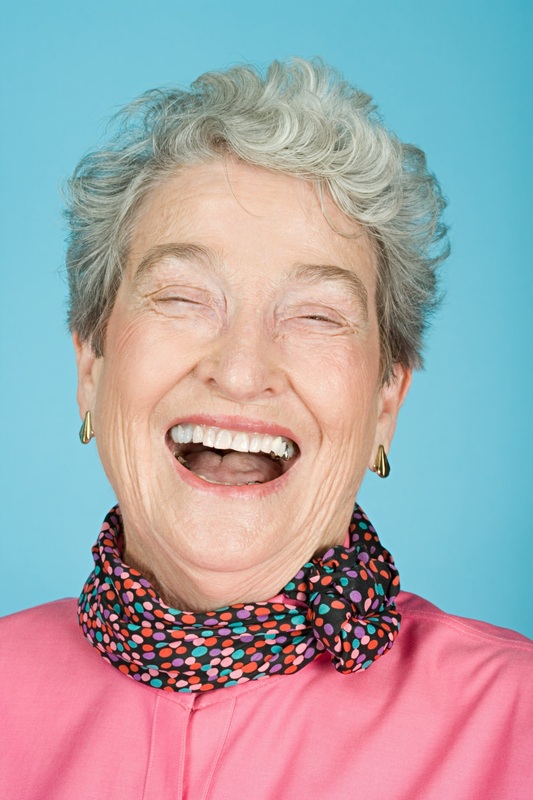 It’s International Moment of Laughter Day, and here’s a list of health benefits of laughing. Endorphins are natural pain relievers – when they’re released, they react with chemicals in your brain that make you feel good (drugs, chocolate, chili peppers stimulate endorphin release) – they also distort your perception of pain. One study shows that the physical element of laughter stimulates the release of endorphins in our brains, raising our pain threshold. It might not work to watch a sitcom when you stub your toe, but a funny show may make your headache go away. When your immune system is down, you’re more susceptible to illness and infection. According to a study from the Indiana State University Sycamore Nursing Center, the release of hormones that crush the immune system is significantly reduced during rounds of laughter. So, if only for a brief moment of laughter, you can be saving yourself from getting sick. 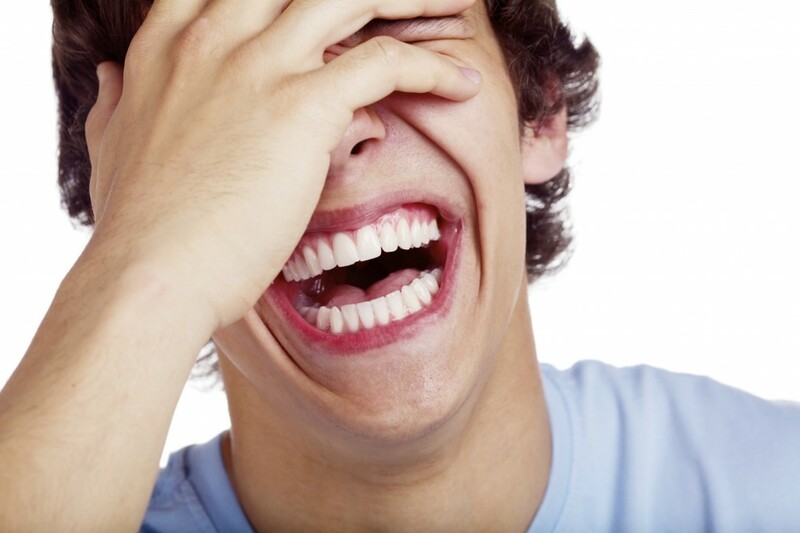 For diabetics, laughter could be a substitute for insulin treatment. Japanese researchers tested the theory with diabetic patients by taking them to a comedy show after a meal. The patients didn’t have the regular spike in their after-dinner blood glucose level after all the chuckles. Researchers believe it was either the muscle motion involved in the laughter, or the positive emotions that affected the neuroendocrine system that curbed the spike; either way, it proved laughter is good medicine. Laughing increases blood flow, reducing the risk of cardiovascular problems. A study out of the University of Maryland tested blood flow of volunteers before and after they watched a funny movie. Researchers found cardiovascular blood flow increased by 22 percent with the humorous movie — about the same as doing light exercise. It might not be a great workout, every little bit of laughter does help. Whether you want to have a good time or you want to protect your health, take a moment for laughter today. It’ll do you good. Gary Martins Diabetes Escape Plan Review: Is It A Scam?